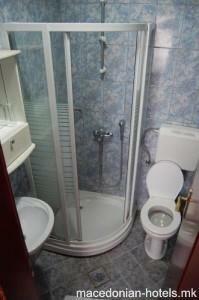 Hotel Montenegro restaurant offers Macedonian delicacies and it is 100 metres from the beach. Offering modern furnishings set in a minimalist decor. The restaurant serves a variety of vegetarian dishes as well as breaded frog legs. 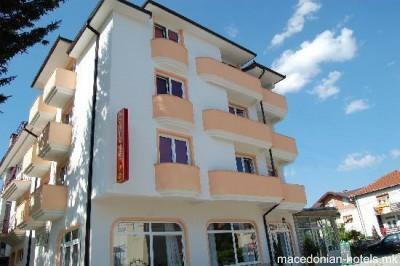 Hotel Montenegro is a short drive away from the shops and restaurants of Struga. 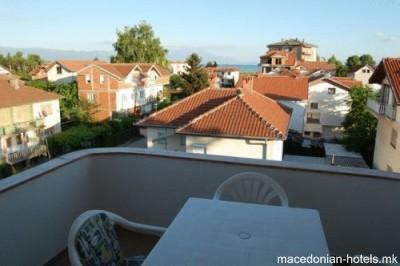 0.5 km distance from Struga main square.